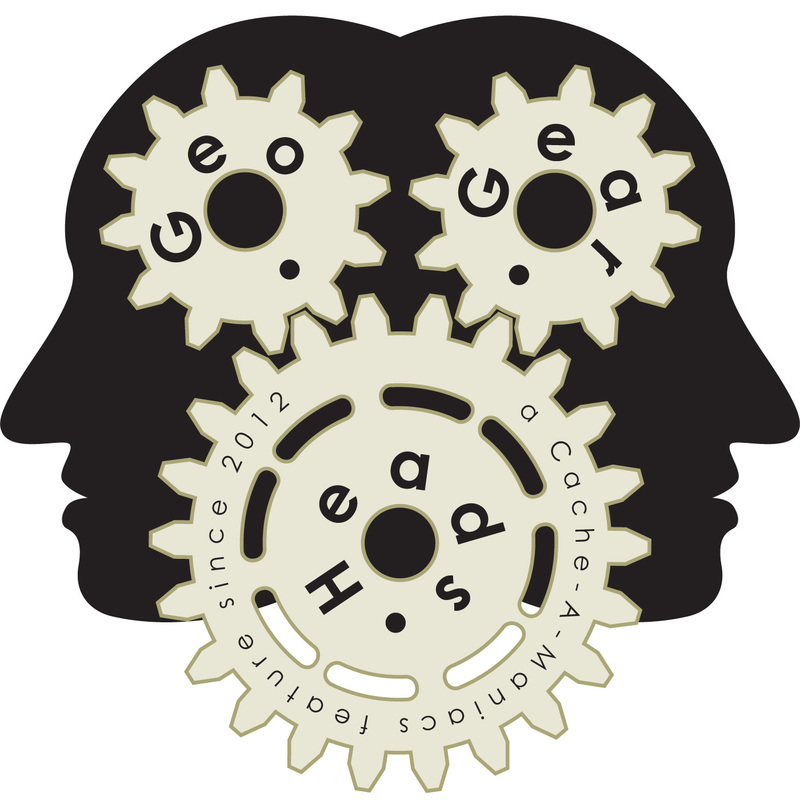 The Bad Cop and DarrylW4 talking about caching by yourself for the seventy-ninth edition of the GeoGearHeads. The show kicked off with feedback from and StevensAdInfinitum. Following the feedback from Team Geofrog they talked a little about headsets and referred to GGH Beta.06: Podcatching for those looking for more information. Darryl mentioned a "Women Caching Alone" bookmark list he found interesting and asked for others to send in any other references like it. Also, information from the GGH Beta.22: Social Media Safety I episode applies to your actions on the trail. Several smartphone apps were mentioned; Glympse, Google Latitude, Moby, echoecho, and iCloud Find My Friends. They also mentioned the satellite-based options of the DeLorme InReach and Spot. For an emergency, backup mobile phone they also talked about the SpareOne Phone. They started with a brief schedule of some dates from Groundspeak to promote getting out for some Geocaching. One show – GGH 072: Streaking I – seemed especially helpful for those attempting to cache the entire month of August.